Typical Spring day with crazy weather. So great to be shooting again! 1st - Lunger - 103.01 2nd - Runamuck - 113.72 3rd - Shalako Tucker - 134.52 Tillie Dyes was high lady for the da...View MoreTypical Spring day with crazy weather. So great to be shooting again! 1st - Lunger - 103.01 2nd - Runamuck - 113.72 3rd - Shalako Tucker - 134.52 Tillie Dyes was high lady for the day. 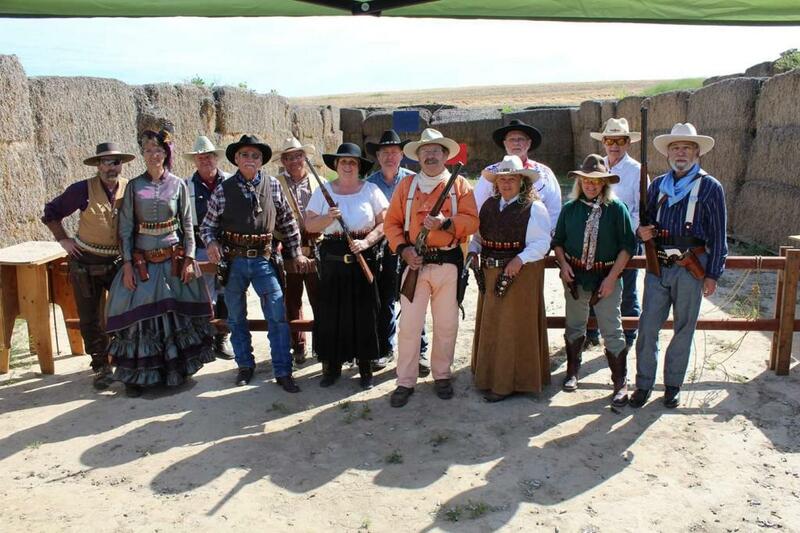 8 of our 16 shooters were CLEAN for the day: Hey Granpa, Lunger, RP Dodge, Runamuck, Shot-Z-Lady, Tillie Dyes, Wiley Bob and Willie Killem. Home of the 2019 SASS National Champion Forty-Niner: Lunger! 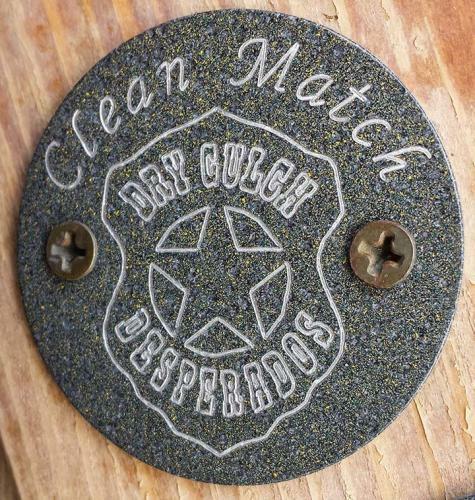 Dry Gulch Desperados updated their cover photo. 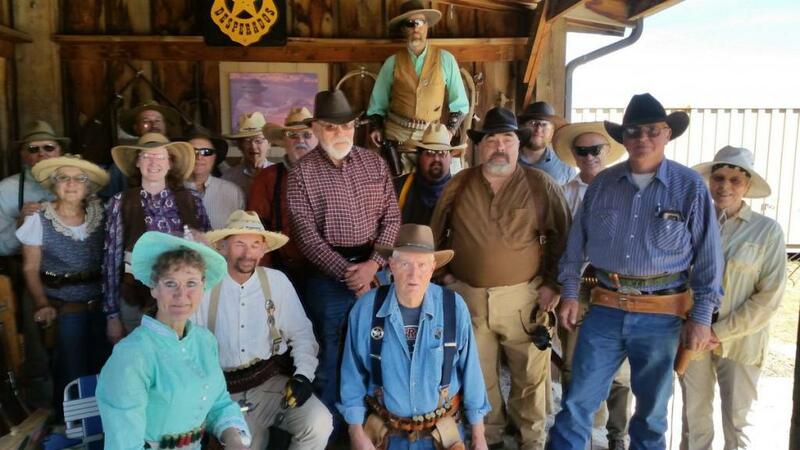 Dry Gulch Desperados updated their profile photo. What a beautiful Winter day! Great Winter Range practice stages by Runamuck. 1st - Runamuck - 123.81 2nd - Lunger - 137.36 3rd - Shalako Tucker - 144.24 Tillie Dyes was high Lady! O...View MoreWhat a beautiful Winter day! Great Winter Range practice stages by Runamuck. 1st - Runamuck - 123.81 2nd - Lunger - 137.36 3rd - Shalako Tucker - 144.24 Tillie Dyes was high Lady! One more practice with the Patah Rustlers before a bunch head South for Nationals. Wishing all the Desperados the best of luck at the SASS National Championships!! How do you guys score your match? if you have the score sheet in digital format you can upload it on your club page and everyone who likes your club page will receive a notification and a link. Still using ACES on an Android....so can't get the file as easily as one would wish! The iPad version can save to PDF...I only have html. what i do is email the file to myself then upload. I'd be happy to walk you through it. Thanks, I have the file, just the site doesn't seem to take an html file for scores. 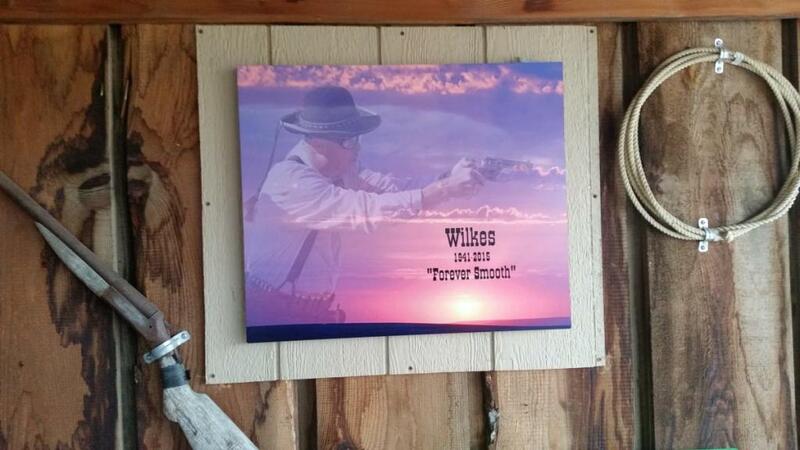 A great shoot that day remembering Wilkes!!! A Great tribute to a real gentleman of the Game.